In the course of the Chapter#5: Brauchen wir einen linken Populismus? (Do We Need Left-Wing Populism? 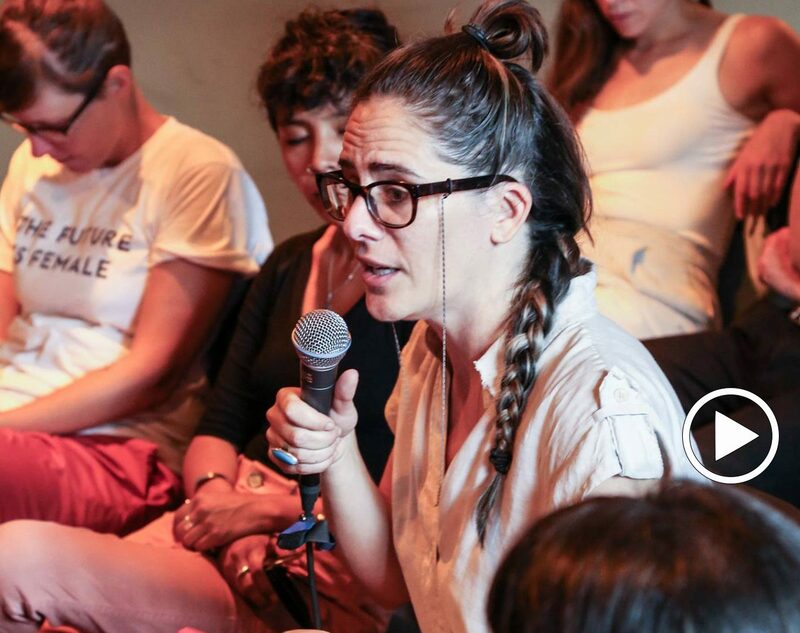 ), Margarita Tsomou and Karma Ltd. Extended made a discussion round on 8.7.2018 and brought together feminist organizations, people interested and involved in feminist topics starting with the question, if a feminist populism is needed? If so, how would it look like and what would it mean?